to mother stone. Centuries of drift. Slick, blue, the scent of deep water. of raccoon, possum, deer, dog. 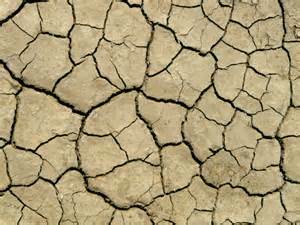 It dries in cracks like flats of salt. a sacrifice; every tree paid in pain. This entry was posted in Humans and Other Animals and tagged APRIL IS POETRY MONTH, gardening, soil.